Just how much do you need to retire? One of the biggest concerns facing South African households today is saving up enough money for retirement. 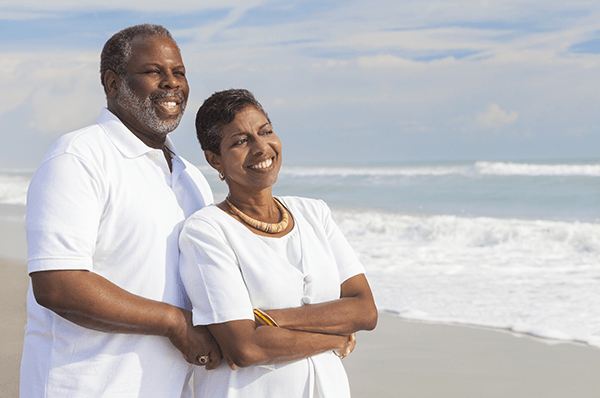 While we tend to contribute towards a retirement annuity and/or pension plan every month, it can often fall to the back of our minds before becoming a serious factor as we near retirement age. With South Africans now living longer, it has also become harder to determine “how much is enough” to retire. With that in mind, BusinessTech approached several prominent financial analysts to determine how much we would need to save – at various ages – to retire a millionaire at 65 in South Africa. The calculations specifically focus on savings, as it can be an immensely difficult task to calculate RAs and pension plans due to their personalised and complex nature. The calculations are also not intended to act as financial advice, but rather to illustrate the importance of saving as soon as possible. As noted by Jaco van Tonder, director of Advisory Services at Investec Asset Management, the rudimentary calculation is based on the monthly contribution needed to arrive at a capital lump sum of R1 million (in today’s money terms) at age 65. Effective capital gains tax (CGT) rate: We used the current effective CGT rate for an individual in the top income tax bracket – 16.4%. Since this is a long-term investment it is assumed that the part of the investment return that would attract income tax (interest and property rental income) would be negligible. So the entire investment return was taxed at the effective CGT rate only. Investment return: We assumed a long-term investment return of 11% pa – if you deduct the 6% inflation assumption, this comes to a real investment return of 5% pa, which is what one can expect from an investment portfolio with at least 80% or more in equities. Investment term: We looked at people starting to save at various age brackets from age 25 to age 50, assuming that they continue to pay the required premium until they are age 65. Regular contribution/premium: We assumed that the investor would be increasing the size of their regular contribution every 12 months in line with the inflation assumption above. This is important, and probably the most realistic assumption, as most people experience a steady inflation increasing salary, enabling them to increase the size of their monthly contribution to the investment annually. 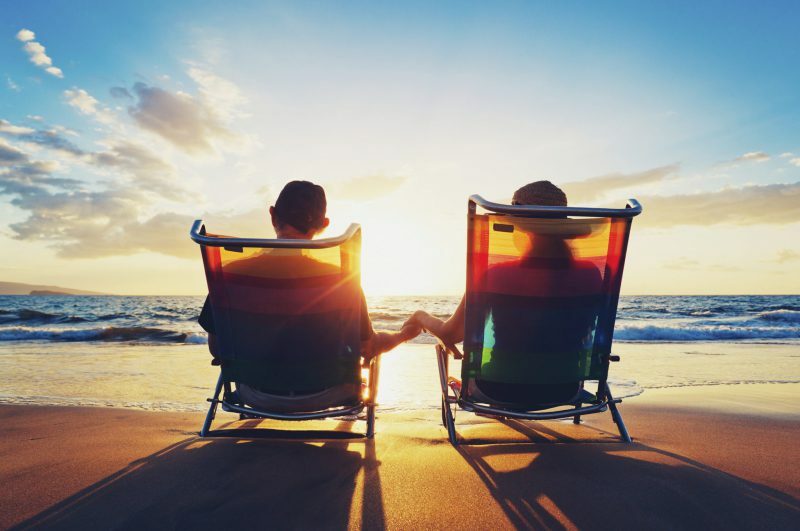 Is R1 million enough to retire on? While R1 million is a nice round number to work with, it is unlikely to be anywhere near enough to retire on, said Lucienne Fild, an independent communications consultant for both the Association for Savings and Investment South Africa (ASISA) and the Actuarial Society of South Africa. He cited Peter Doyle, former president of the Actuarial Society of South Africa, who followed actuarial models to show that a good rule of thumb is that 12 times your annual salary is likely to buy you a financially comfortable retirement. This is assuming that you are debt free by the time you retire. However, Doyle also noted that if you need to financially support your spouse in retirement, you need to work on a multiple of at least 15.